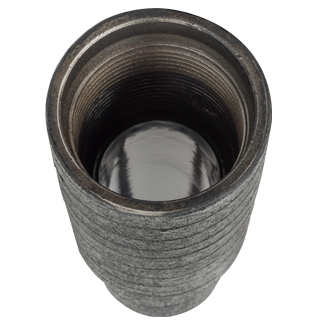 Permian Enterprises introduces Ryt-Wrap® external pipe coating, which provides better protection in a range of production environments. By sourcing our own fabrics and epoxy materials, Permian Enterprises is able to apply new thermoplastic materials by an industry proven coating technique. These new polymer material combinations extend the performance range where typical wrap products are used, and meet your specific corrosion and abrasion protection needs. Permian Enterprises’ Corrosion Control group continues to offer you the leading edge products and services needed for today’s oil and gas industry.